While the summer is nice and gives us a chance to relax and unwind in the sun, it doesn’t quite have the same thrill as ripping it through fresh powder. For most locations, there is very little point in heading to the slopes until after Christmas but luckily there are some French ski resorts that offer excellent early season snow. Thanks to being at an altitude of 2100m Tignes offers one of the best early season snow locations in the Alps. Because of this, the resort opens in the last weekend of November with the Tignes glacier being open from early autumn giving you plenty of opportunity to get a pre-Christmas break in. Generally, the slopes are opened when the snow comes and conditions allow it to be regularly ridden. But don’t worry if you miss out on fresh early-season powder by heading down too soon, the glacier means that you are always guaranteed a bit of skiing action. However, this isn’t likely to happen as L’Espace Killy is often the source of the most reliable snow in the Alps. 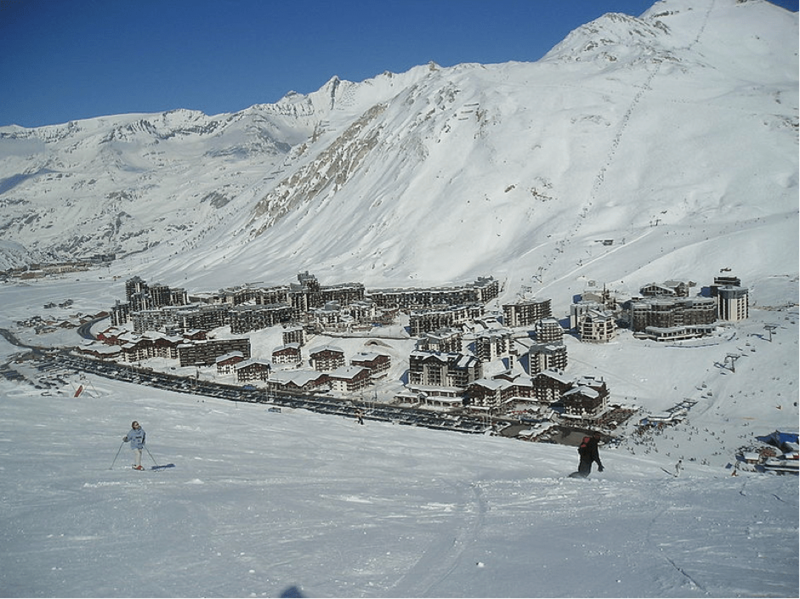 Another high level resort which offers a good amount of early season snow, Val Thorens is usually open a week earlier than Tignes. 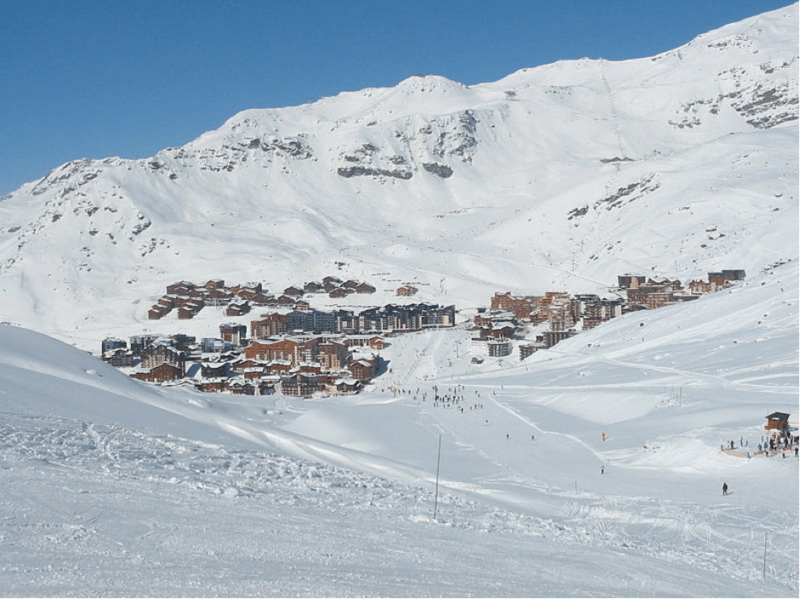 It tends to get a lot of early season snow, but it isn’t anywhere near as extensive as Tignes in the early season although it tends to open up when the rest of the Three Valleys open in mid-December. There are two small glaciers to ensure that you’re able to get out on the mountain, as well as some great snow-making facilities that make this a safe bet for some gentle early season skiing. La Plagne was purposely-built high in the mountains and is mostly north-facing, meaning that not only do they get snow early on in the year but it also sticks around very reliably. If you’re looking for some technical runs that go through wooden areas then La Plagne is the place to be, as the majority of the slopes there hold the snow well, meaning that you can shred the snow from early on in the season. It can be a bit of a gamble as to how much snow you will actually receive when going early, but if it pays off then you can have the slopes all to yourself and the lovely fresh power stays that way run after run. Around 70% of the skiing in La Plagne is above 2000m and with two glaciers to choose from, there is plenty of early season skiing to be had! About the Author – Snowchateaux is a family run business with ski chalets in the best French ski resorts around. Whether you’re looking for a pre-season get away to shred the early-season snow or if you’re heading to the Alps to enjoy the slopes when they are in full swing, check out Snowchateaux today for some of the best accommodation around.